Michael Shepherd, Q.C. joined the board in March 2018. Michael retired from a career with the BC public service at the end of January 2018, having spent over 30 years practicing law within the Legal Services Branch of the Ministry of the Attorney General with a focus on solicitor’s services in the areas of financial, corporate and commercial law. He was recognised with a Queen’s Counsel appointment in 2012 and has received a number of awards related to his public service career including a Premier’s legacy award in 2017. 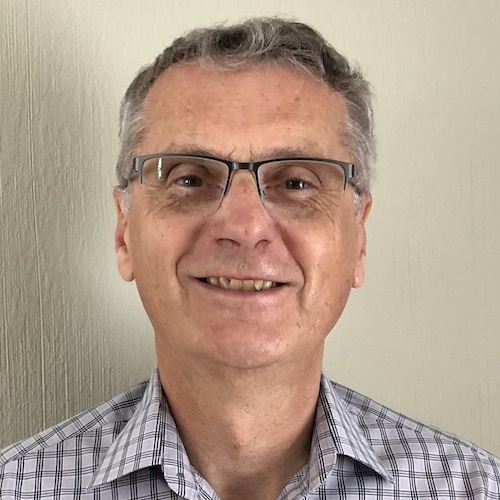 Michael believes strongly in community service and has served on a number of boards of charitable organizations over the years including the Our Place Society and Threshold Housing Society. He currently also sits on the board of the Victoria Epilepsy and Parkinson’s Centre Society. Michael’s interests include reading, listening to quality music of all kinds, nature walks, pickle ball, lawn bowling, travelling, attending sporting events and the theatre, and just enjoying being retired.